Team..thought you would like to see this picture. Thursday Hatchery Bay 730am large green weighted woolly bugger.Smashed it along with aerials. No other takes. 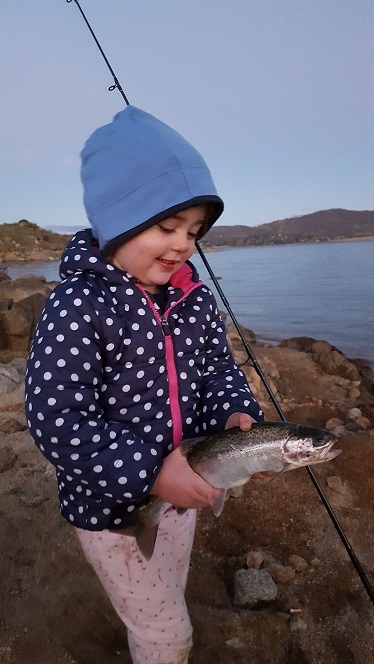 Following your advice my daughter and I had a nice fishing session last night at Jindabyne picking up a few rainbows on scrub worms. This included my daughters first fish which she was pretty happy about (see pic). 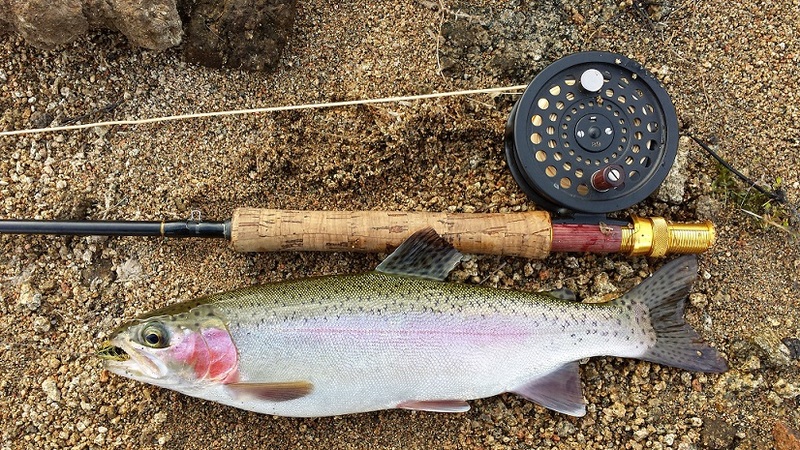 Fish were feeding late into the night with next to no activity the following morning. Thanks for you help. Hopefully she is hook for life now.